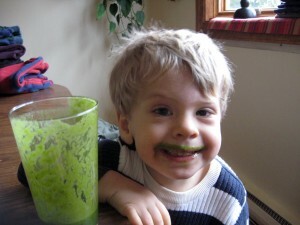 2009 Vita-Mix Holiday Giveaway Winners - Got Greens? 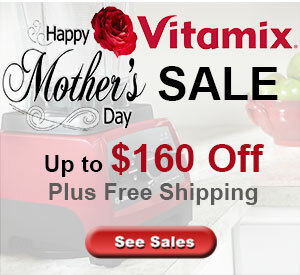 Congratulations – we know you will enjoy your Vita-mix! 10 Winners were selected randomly from customers who purchased a Vita-Mix 5200 from the Vitamix Giveaway promotional banner. 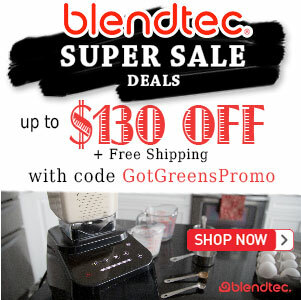 Use our savings code, get the best blender, and become a winner!